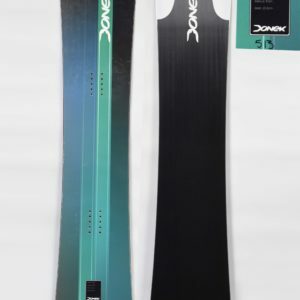 The Pilot is an entry level alpine board that incorporates all the latest technologies found in the best race boards available at an unmatched value. We have an intelligent range of sizes and flex patterns tailored to junior racers and recreational carvers. Tuned to be more forgiving, the Pilot is an incredible performance option. If you’re looking to make the move to plates and step up your game, this is the right choice. Sorry, there are no customizations or graphic changes available on this model.